Hosts are very helpfull and nice. 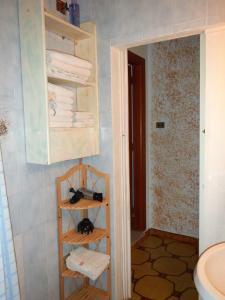 Apartament is very clean and has all necessary facilities. Paola and Rosanna were the perfect hosts. They really were delightful and very welcoming and helpful. There was a wonderful welcome of wine and local confectionery. The accommodation was just what we were looking for - our own space with self catering facilities in the beautiful Parco di Porto Conte. The room was beautifully clean and the veranda was ideal for an al-fresco breakfast. The apartment is yards from the park. All around there are quiet roads and tracks, ideal for cycling, walking or running. If you're lucky you'll see the wild boar from the apartment. 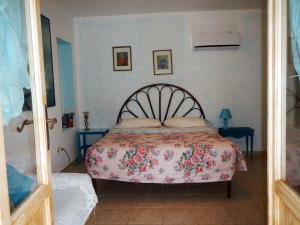 It's a 20 min walk to Lazzaretto beach and 30 min walk to Bombarde beach. 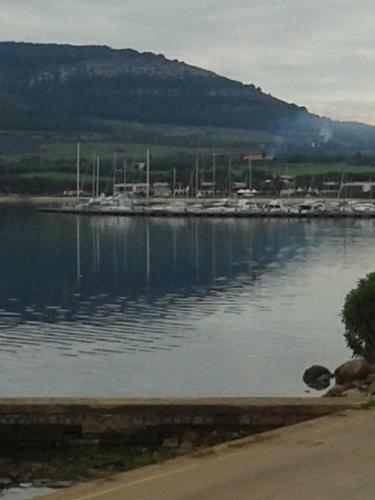 There's a couple of good restaurants in Fertilia (5 min drive) or Alghero is just a 10 min drive away. We would highly recommend. The area was beautiful ( in the middle of a nature reserve) and close to beaches etc. ( walking distance if you like) We even got to see wild pigs from the backyard.Also only 12 minutes away from the airport. In summing up a good place to relax. Everything was very well arranged. good airco. Nice privAte outside area with a table and chairs and friendly hosts! 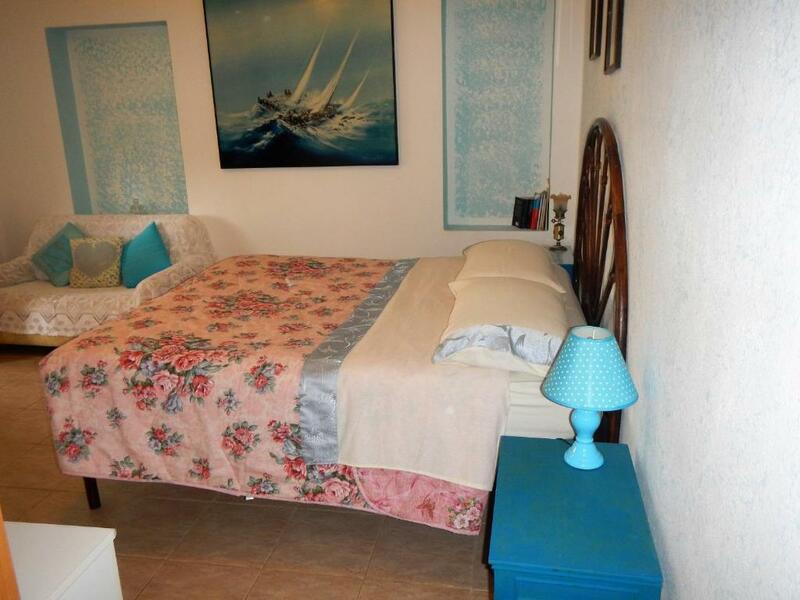 Close to airport and national park and beaches. 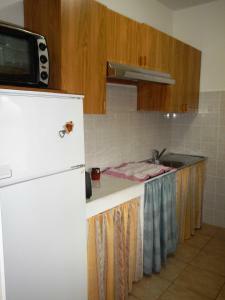 Very friendly owners, well equipped kitchen. Прекрасное место для спокойного отдыха. Рядом неописуемая красота - национальный парк, в 15 минутах ходьбы небольшой, но уютный пляж с прекрасным берегом и чистейшим морем. Хозяева гостеприимные, очень доброжелательные, всегда готовы оказать помощь. Спасибо им большое за спокойный и комфортный отдых!!! La casa era spaziosa, i proprietari disponibili e gentili. Grand appartement assez confortable quoiqu'un peu vieillot. Bien équipé. Propriétaires très sympathiques et serviables. Le petit déjeuner (en supplément) vaut VRAIMENT la peine. Dommage que ni savon, ni shampoing, ni ménage ne soient compris. Cela en diminue le rapport qualité-prix. Un appartement bien équipé et bien situé dans un environnement magnifique au milieu des oliviers. Rosa-Anna et Paolo sont très sympathiques et discrets. Tous les centres d'intérêts sont proches. A pied, plage de Lazaretto à dix minutes. En voiture, plage Mungoni à cinq minutes, ville Alghero à vingt minutes et grotte de Neptune également. Lock in a great price for Appartamenti by the Hill – rated 8.7 by recent guests! One of our best sellers in Fertilia! 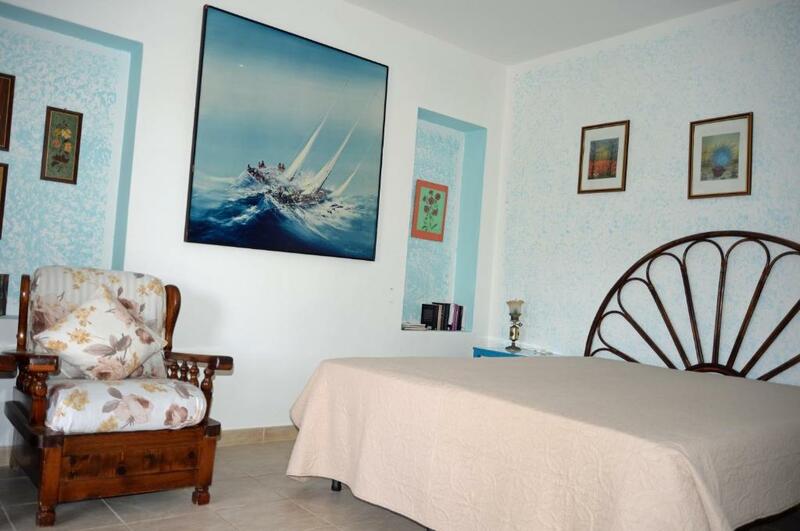 Located in Fertilia, 1.9 miles from Lazzaretto Beach and 3.4 miles from Bombarde Beach, Appartamenti by the Hill provides garden views and free WiFi. The units come with tiled floors and feature a fully equipped kitchen with an oven, a flat-screen TV, and a private bathroom with bidet and a hair dryer. There's a seating and/or dining area in some units. Punta Negra Beach is 3.8 miles from the apartment. 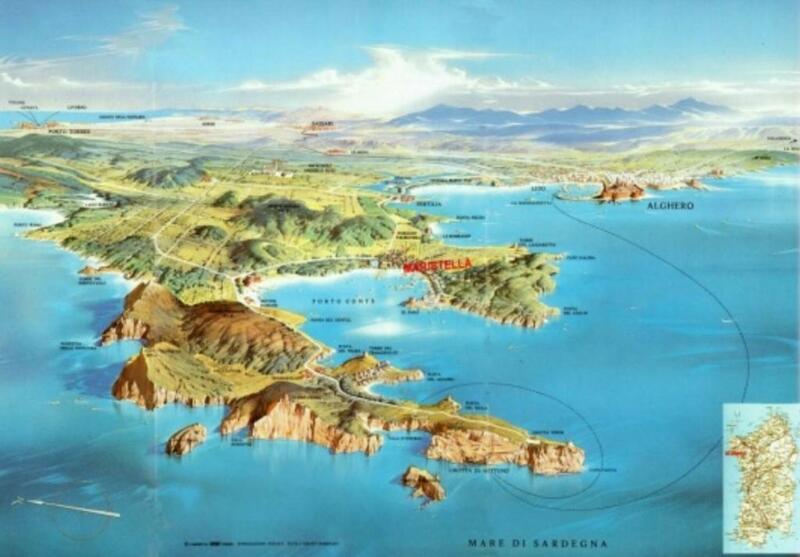 The nearest airport is Fertilia Airport, 8 miles from Appartamenti by the Hill. When would you like to stay at Appartamenti by the Hill? This apartment features a toaster, tile/marble floor and stovetop. This apartment features a microwave, balcony and electric kettle. 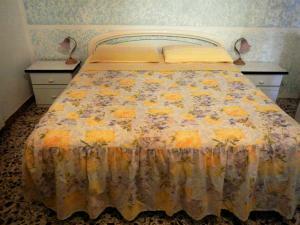 House Rules Appartamenti by the Hill takes special requests – add in the next step! Please inform Appartamenti by the Hill of your expected arrival time in advance. You can use the Special Requests box when booking, or contact the property directly using the contact details in your confirmation. Nothing big really.. all in all it was good :) not a design room but very comfy and clean! Nice seats only in bedroom, for a longer stay some nice outdoor seats would have been welcome... for two nights all fine though.